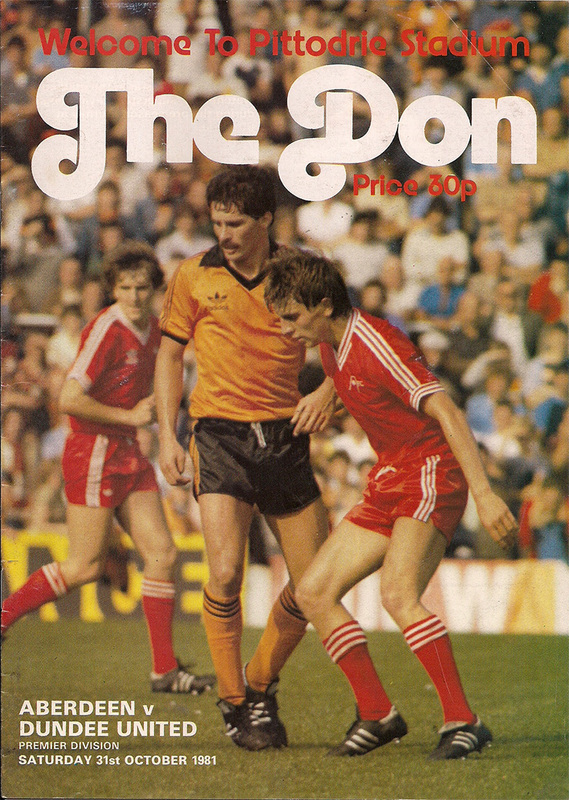 United created two early chances, with Davie Dodds and Eamonn Bannon forcing saves from Jim Leighton. 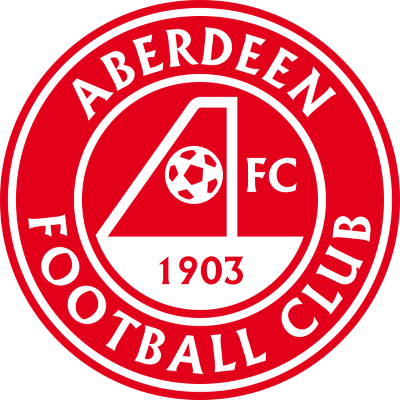 Aberdeen then started to look to avenge the League Cup defeat and their early dominance paid off when young debutant striker Eric Black scored in the 9th minute for Aberdeen, heading home a Gordon Strachan corner kick. A minute later they could have been two up, but Graham touched a John Hewitt shot onto the post. In the 38th minute Bannon headed back across goal from a Paul Sturrock cross, but Ralph Milne's header grazed the crossbar. Although Aberdeen had most of the pressure, United always looked dangerous on the break and so it proved when they equalised 10 minutes after the interval, Ralph Milne slotting home after a superb counter attacking move. Aberdeen had the majority of the chances after that, but United's reserve keeper was in excellent form. In a match that was well contested both teams had to settle for a point after an entertaining match that served as the perfect build up for both sides upcoming midweek UEFA Cup ties. Iain Phillip went off injured in the second half, causing concern for the return leg against Borussia Monchengladbach at Tannadice in three days time.